Please enter your Card No to Logon. Once you have logged on successfully press Member Details and your personal details will be displayed. 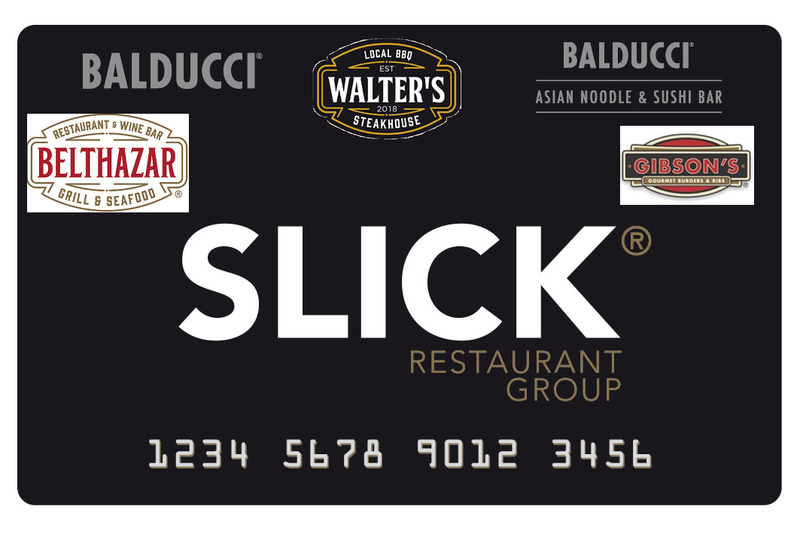 If you are unable to log in successfully, please contact Support at support@slickrestaurants.com. Please note that Birthday Information cannot be modified so please contact us for assistance in this regard.